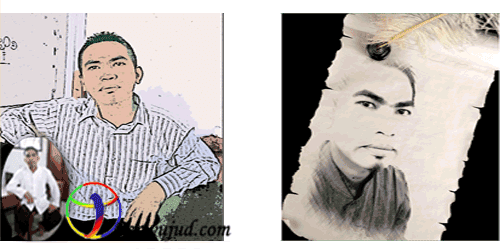 How to Make Photos Become Cartoon Online with Easy~Actually, to test the ability of no harm in making photographs into cartoons with trying two flagship software is Corel Draw and Photoshop, but it turns out is not easy to make. The sophistication of the technology world enables us to make a photo into a cartoon design just by visiting a few special tools or website which provides the facility to create your photo into a cartoon. Actually a lot of websites that specialize in providing features to make the image into a cartoon, but I only gave 4 sites that I have tried one by one before I explain in this article. In addition to easy, the website is also lightweight and easy to use, just! 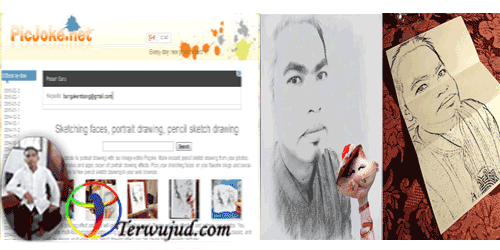 The following list of Websites Online How to Make Photos Easy Being Cartoon. 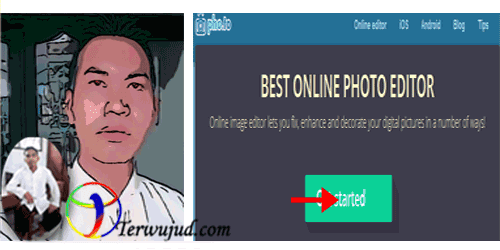 If you are asked to register as a final step to get the design of your photo, while you do not want to do that, then my advice is to keep it to use right click and select Save As. ^^Hopefully the information about How to Make Photos Become Cartoon Online with Easy Being useful and can help you to make your photos into cartoons, if there is additional or other suggestions, please show in the comments field that has been available. Thank you!